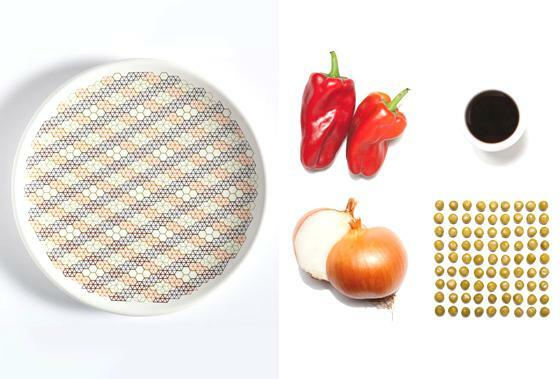 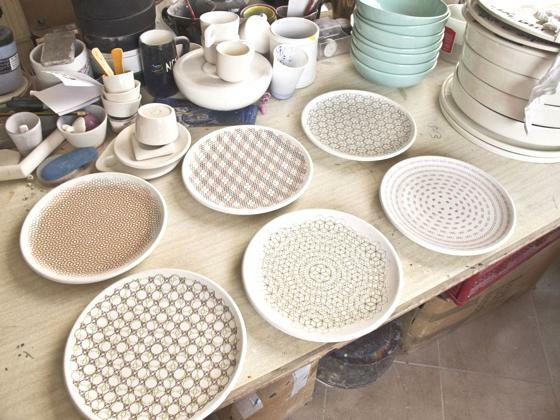 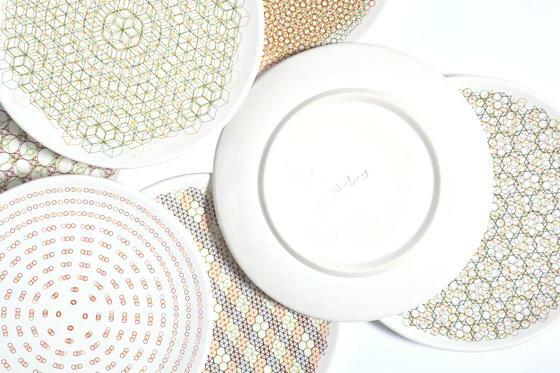 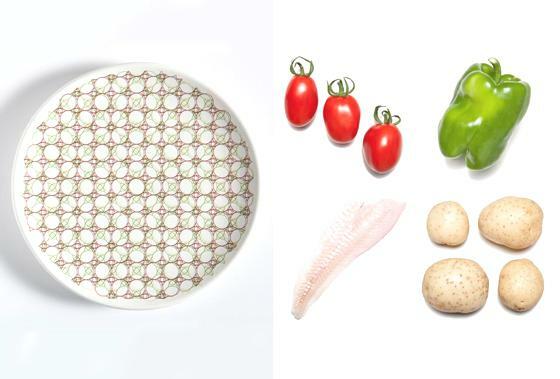 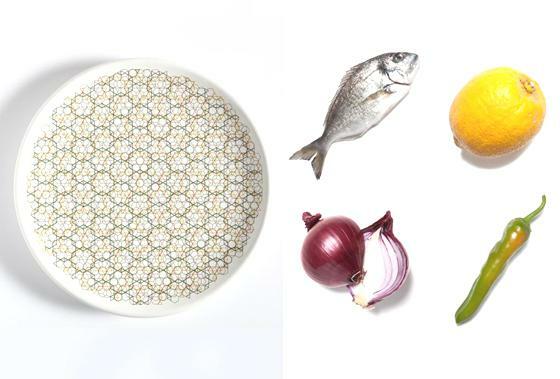 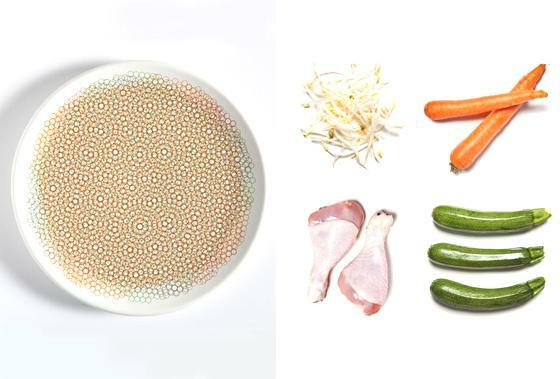 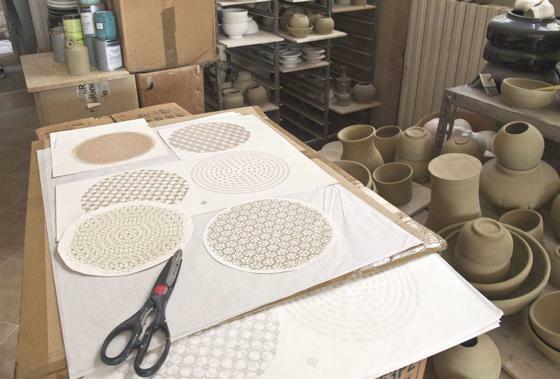 The young italian designer Marta Lavinia Carboni, along with photographer Ambra Zeni, has produced a limited series of interesting plates with patterns inspired by the multi-ethnicity in Milan. 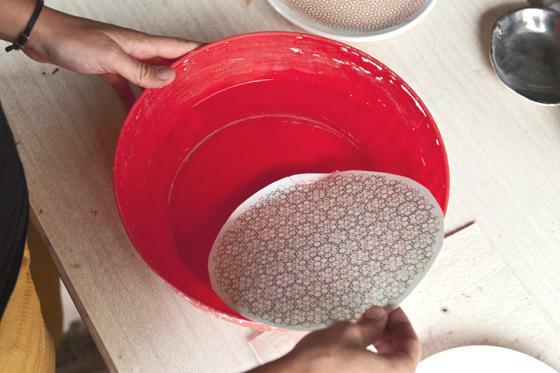 The question that inspired the project is: "How are integrating different ethnic groups with the locals?" 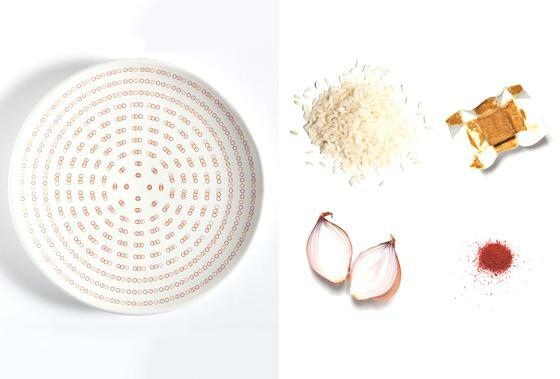 The work started by asking a local for each ethnic group as a dish of your country could prepare with the ingredients available in Milan. 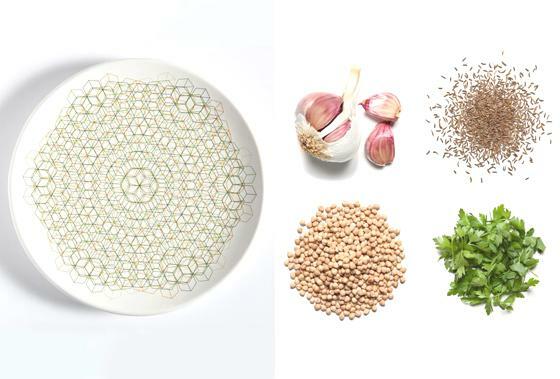 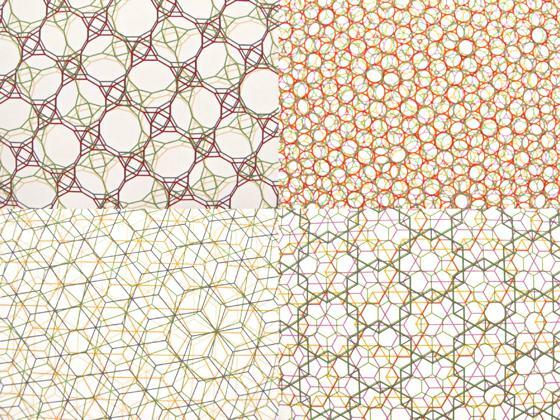 Dividing the ingredients into eight main color areas were obtained 11 different combinations were transformed into elegant graphic patterns. 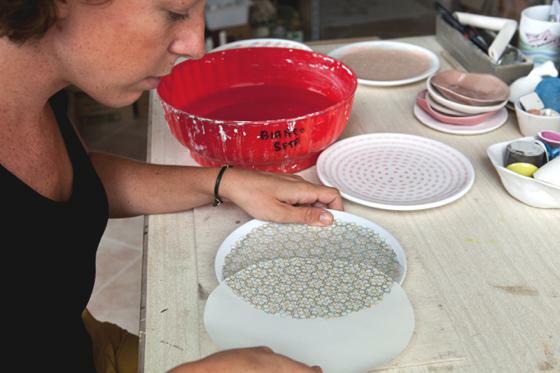 Processed by computer, the motifs were then transformed into decals and applied one by one on handmade plates.